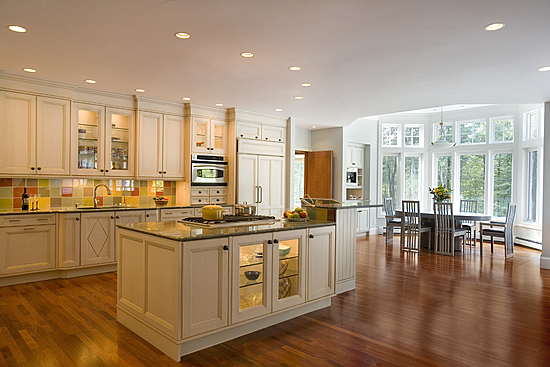 FREE Remodeling And Design Ideas. 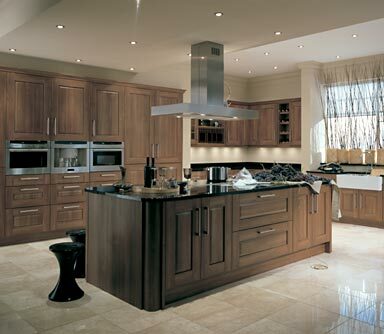 Below are just some of the kitchens which we have remodelled. 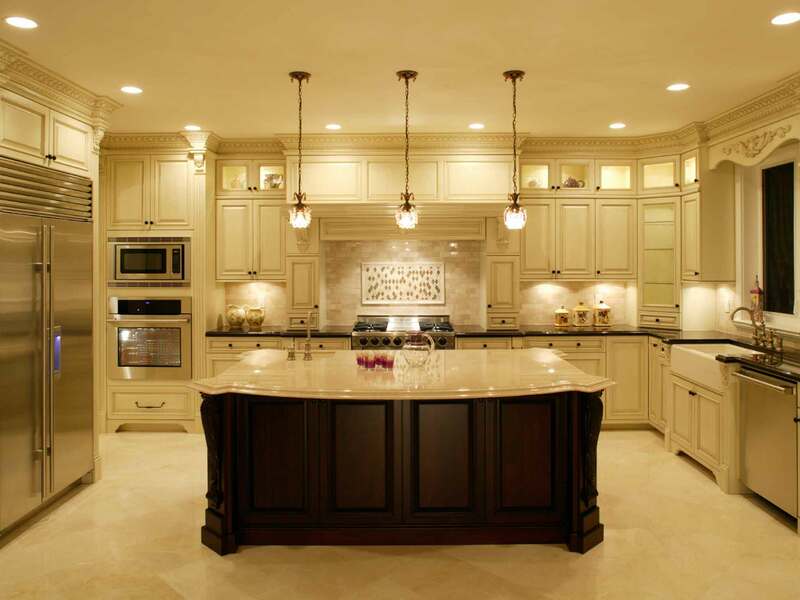 Top to bottom: custom cabinets, woodwork, crown molding, granite countertops, travertine, tile work, lighting. 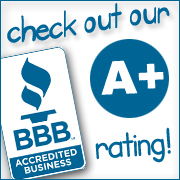 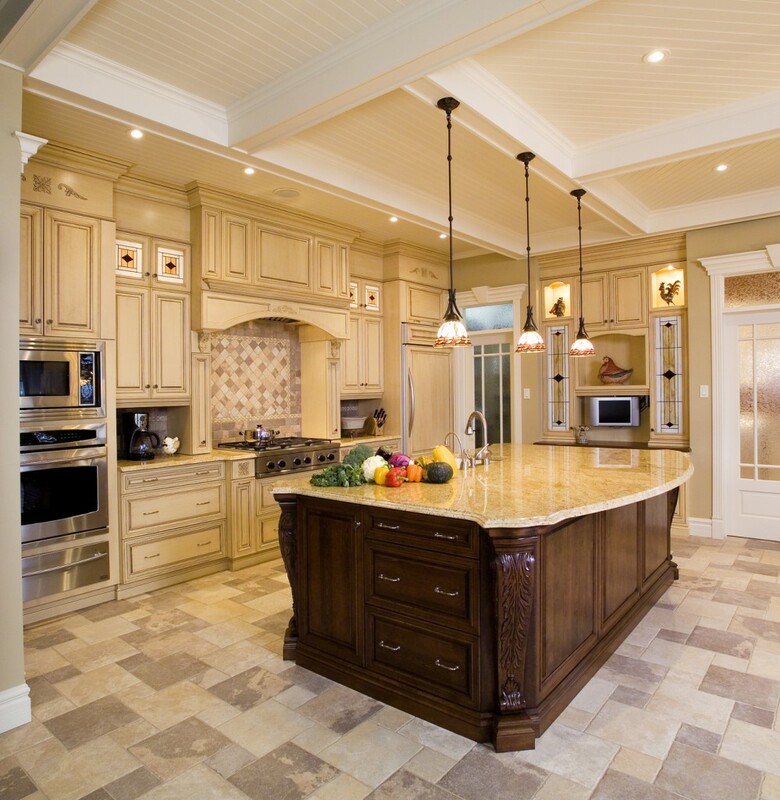 To get the kitchen of YOUR dreams, give us a call today or Email Us.